Typical lengths range from 6″ – 28″ long going up in increments of 2 inches with AISI 4145H, AISI 4145H Mod, AISI 4340, AISI 4140-4142 and Non-magnetic material. All connections are phosphate-coated or copper plated to improve resistance to corrosion. 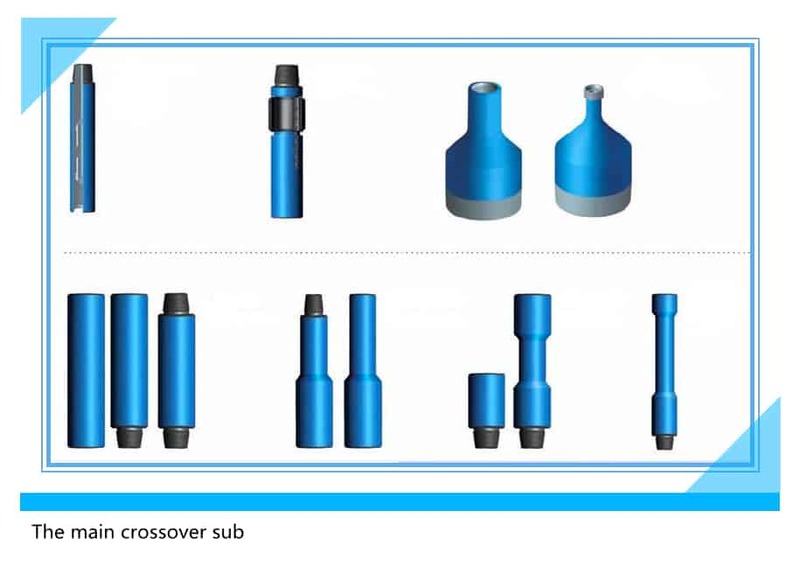 ** Crossover sub can be customized as per customer’s design.